A Srinagar based freelance photographer has done Kashmir proud, pocketing the prestigious 2016 Wisden-MCC (Melbourne Cricket Council) Cricket Photograph of the Year for a stunning image, which captured boys playing cricket in the outskirts of the city, clicked by him. 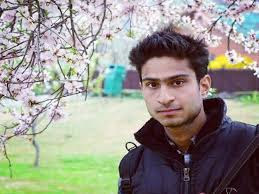 Saqib Majeed, an engineer by profession clicked the award-winning picture at the Nishat garden in Srinagar.Majeed is the first Kashmiri and second Asian after Atul Kamble to receive the prestigious award. Every year MCC publishes a book titled Wisden Cricketer Almanack, which includes best sports pictures from across the globe. This year's edition includes Majeed's picture. 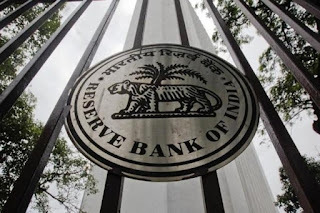 The Reserve Bank of India (RBI) on Friday moved to make the joint lenders’ forum (JLF) more effective, directing banks to not break any rules and to meet all deadlines. 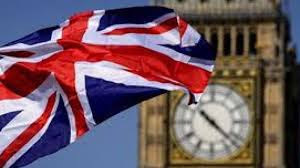 The regulator said any breach of rules would attract a monetary penalty. 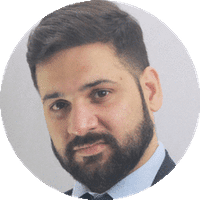 JLFs are meetings at which banks attempt to red-flag stress early and work to try and keep it in check by putting in place a corrective action plan (CAP). Although the mechanism has been place for some time now, decisions have been few and far between thanks to disagreements between lenders. 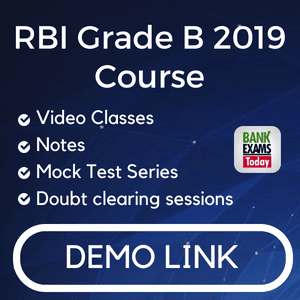 RBI lowered the threshold needed for implementing a CAP — decisions agreed to by a minimum of 60% of creditors by value and 50% of creditors by number will now be valid. Earlier, 75% of the lenders by value and 60% by number needed to sign off on a CAP. The government, which vested more powers with the Reserve Bank of India to deal with public sector banks' ballooning bad assets, also announced a major restructuring of the PSU bank boards with the appointment of new heads of seven PSU banks and a reshuffle of the management of Punjab National Bank and Bank of India. R Subramania Kumar MD and CEO of Indian Overseas Bank (IOB). Rajkiran Rai G MD and CEO of the Union Bank of India. Melwyn Rego MD and CEO Syndicate Bank . Sunil Mehta MD and CEO Punjab National Bank. R A Sankara Narayanan MD and CEO of Vijaya Bank. Sankara Narayanan MD and CEO of Vijaya Bank. 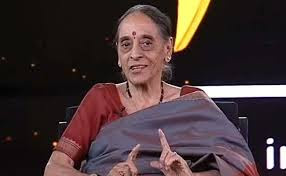 Justice Leila Seth, the first woman judge of Delhi High Court, passed away on Saturday after a brief illness at her home in Uttar Pradesh's Noida. She was 86. Seth, who broke many a glass ceiling in the legal field, was the first woman to have topped the London Bar exam, first woman judge of the Delhi High Court and also the first woman chief justice of a state high court (Himachal Pradesh). 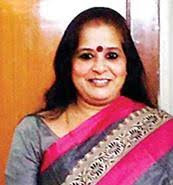 Seth was also one of the three members of the Justice Verma Committee which was constituted in 2012 to recommend amendments to the Criminal Law so as to provide for quicker trial and enhanced punishment for criminals accused of committing sexual assault against women, post the gruesome December 16 gangrape in Delhi. Three Indian-origin scientists have been elected fellows of the Royal Society, Britain's independent fellowship of many of the world's most eminent scientists, for their "outstanding contributions to science". Chatterjee has been recognised for his discoveries of genetic disorders of thyroid gland formation, regulation of hormone synthesis and hormone action, which have advanced the fundamental knowledge of the thyroid axis. Khot is a theoretical computer scientist who is credited with providing insight into unresolved problems in the field of computational complexity.